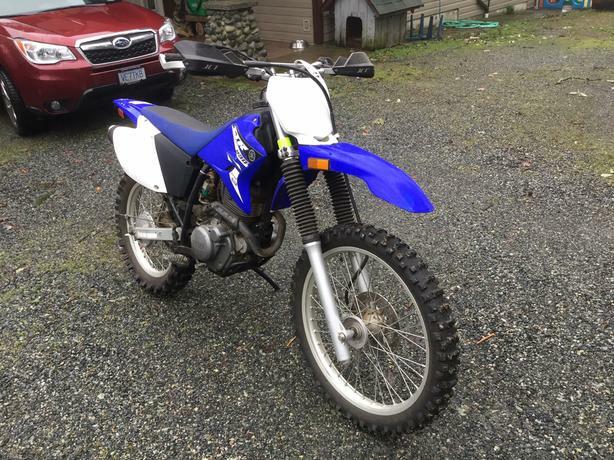 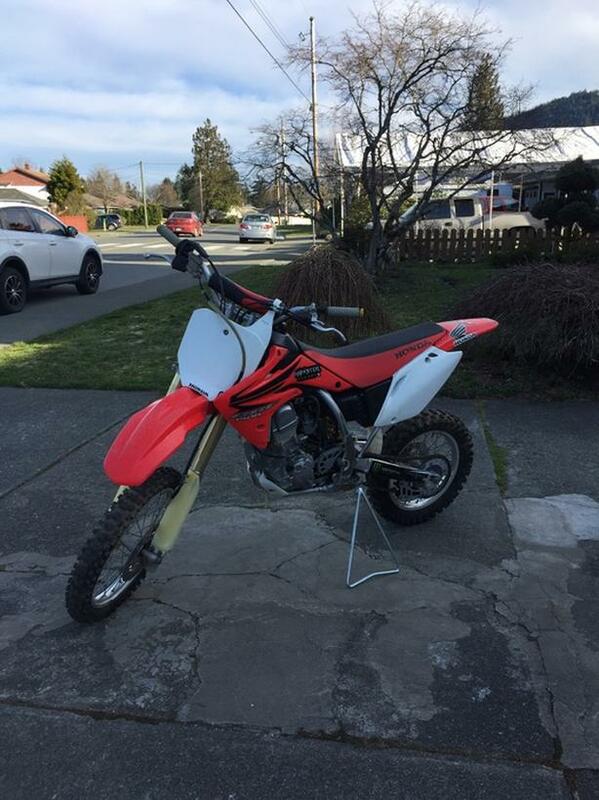 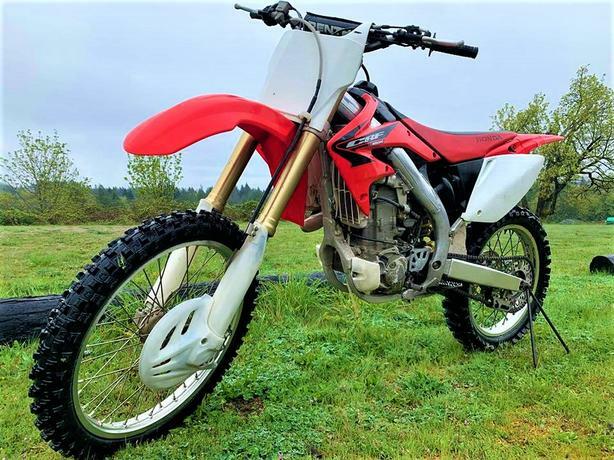 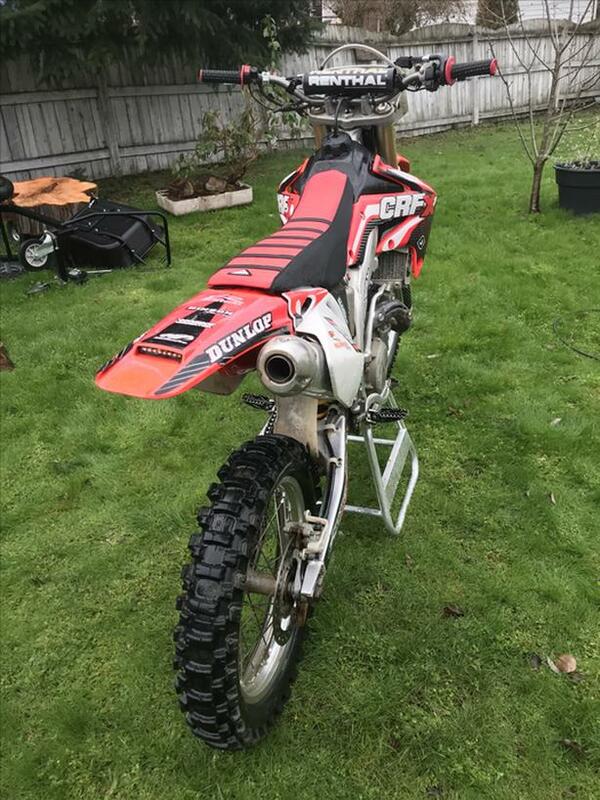 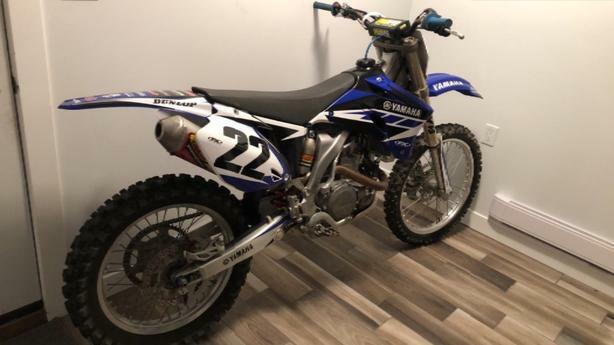 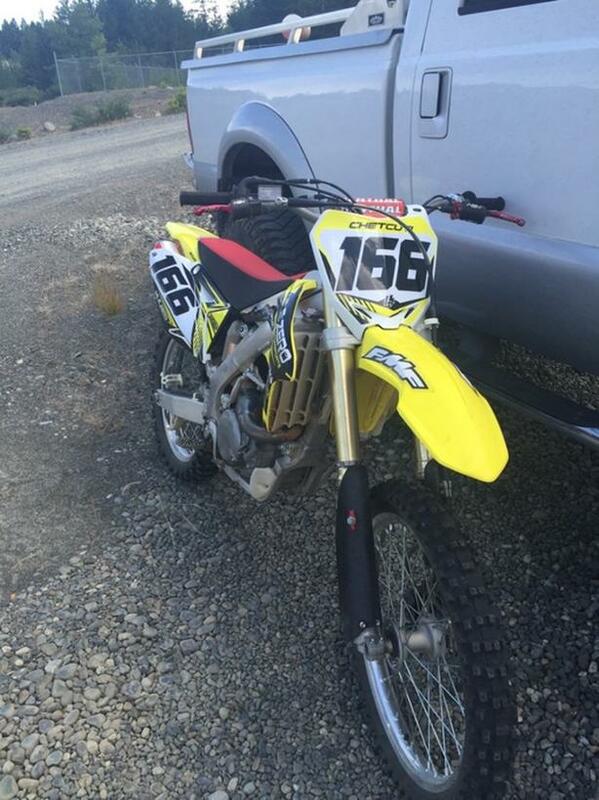 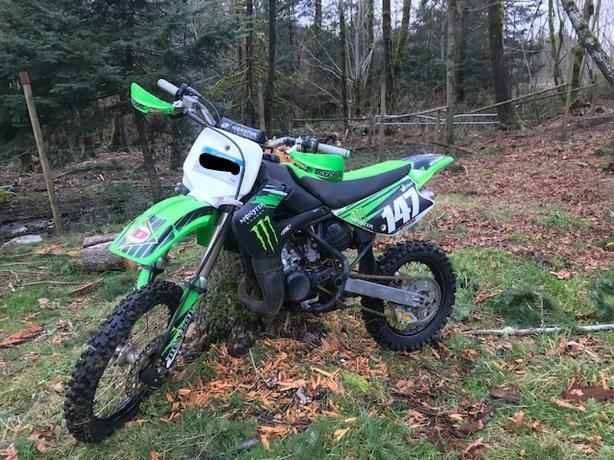 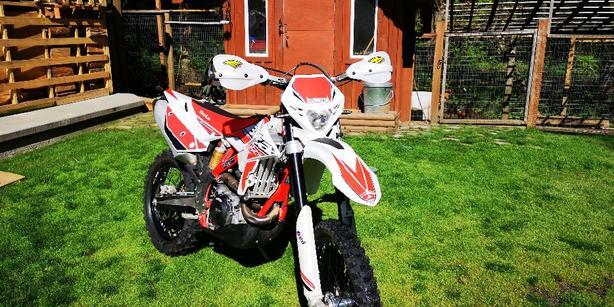 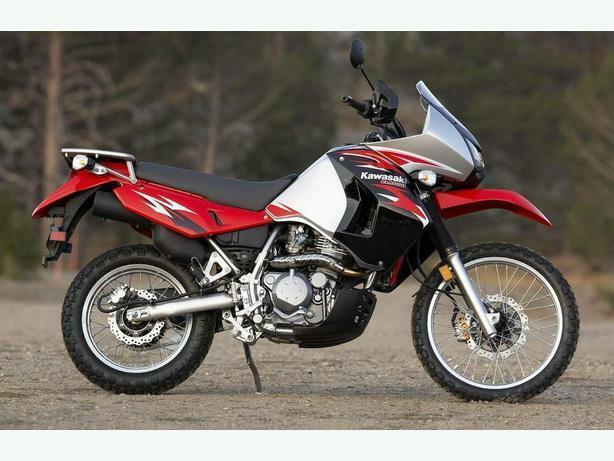 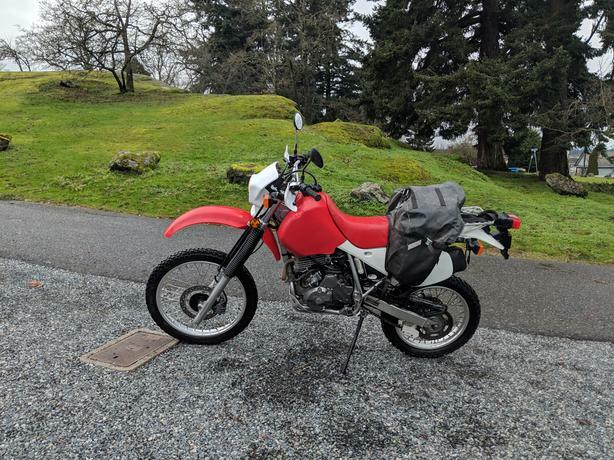 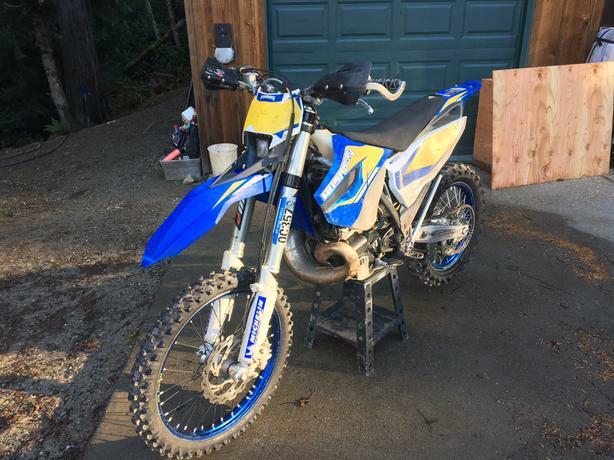 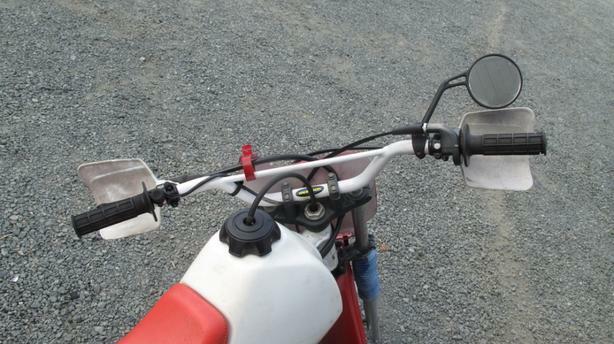 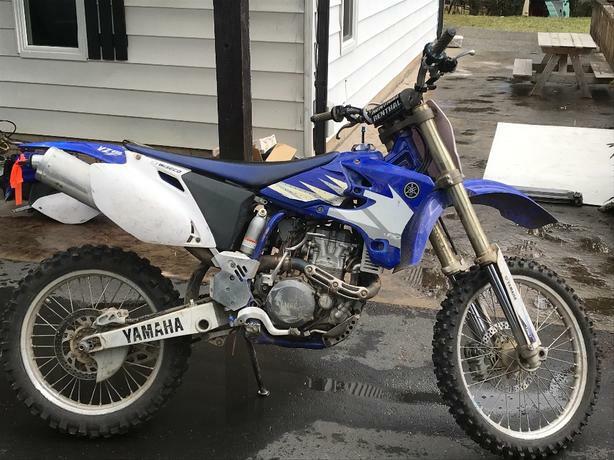 2011 XR650l with 17000 km. 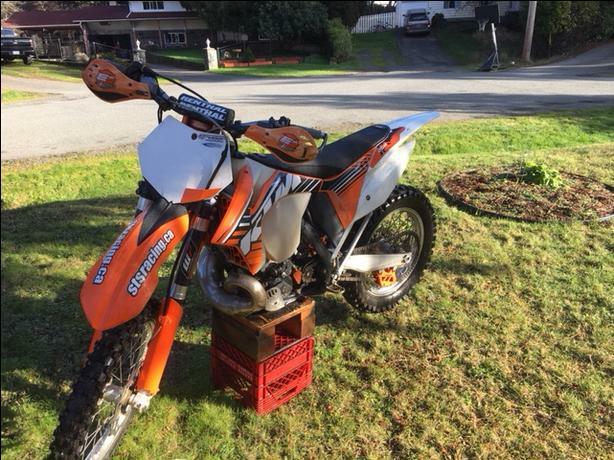 Oil changed every 3000, comes with Clarke 4.7 litre tank, promoto billet rack, giant loop saddle bag and owners manual. 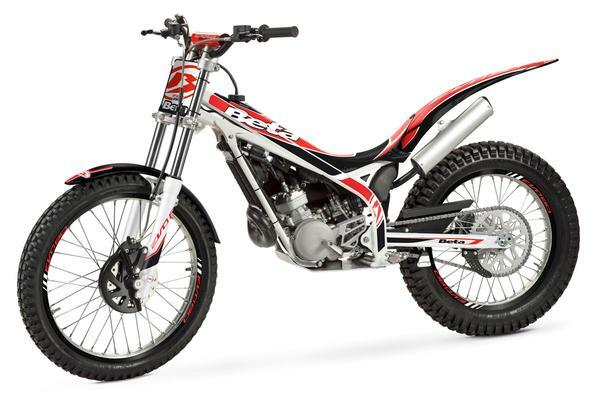 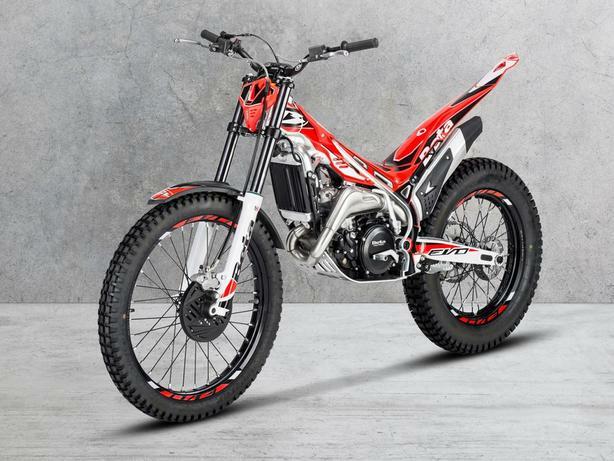 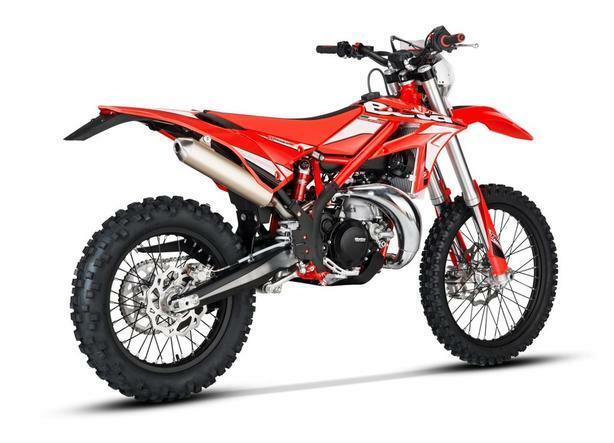 2019 Beta Evo 300 2-stroke trials bike. 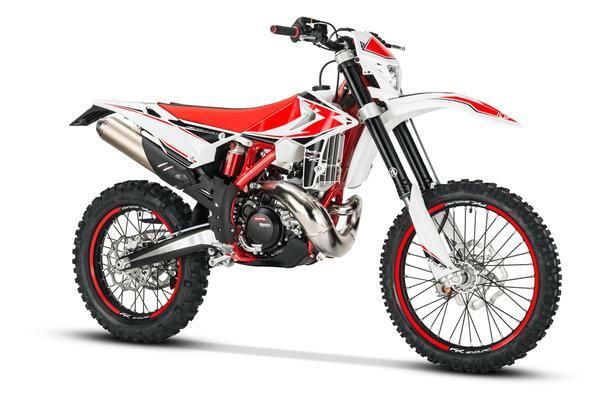 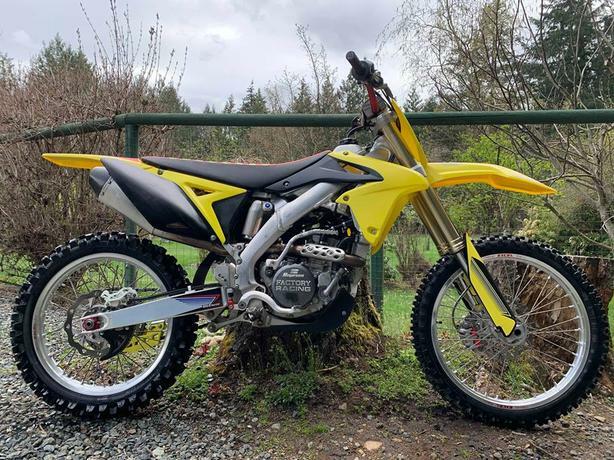 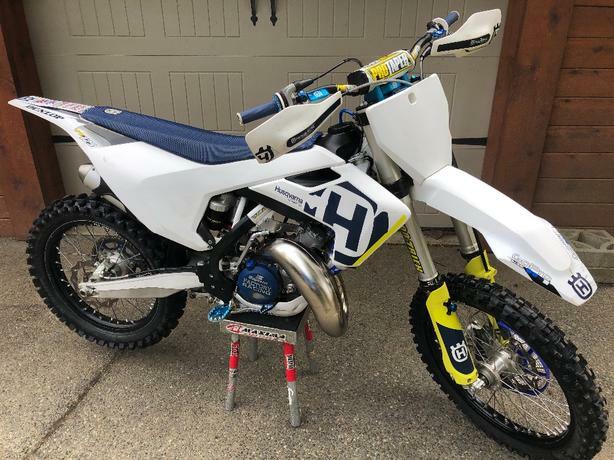 2019 Beta 300RR 2-stroke oil injected Enduro bike. 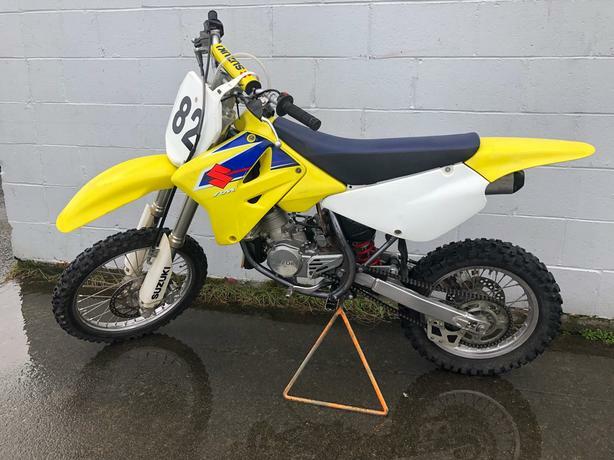 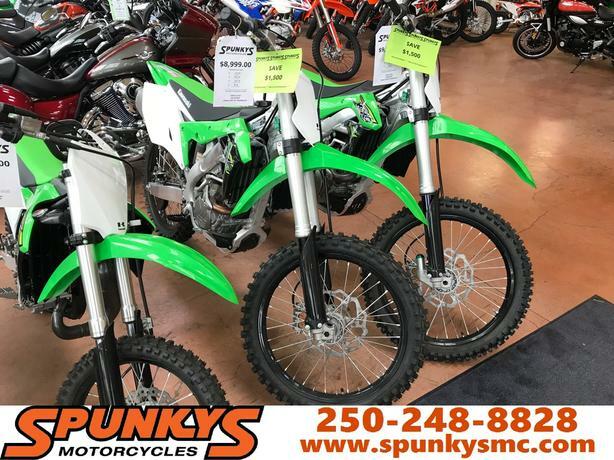 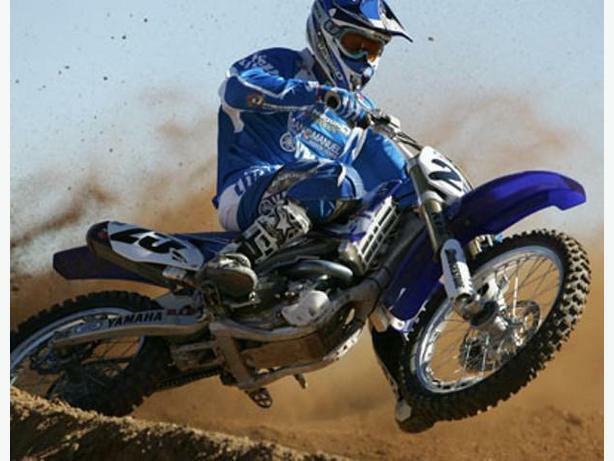 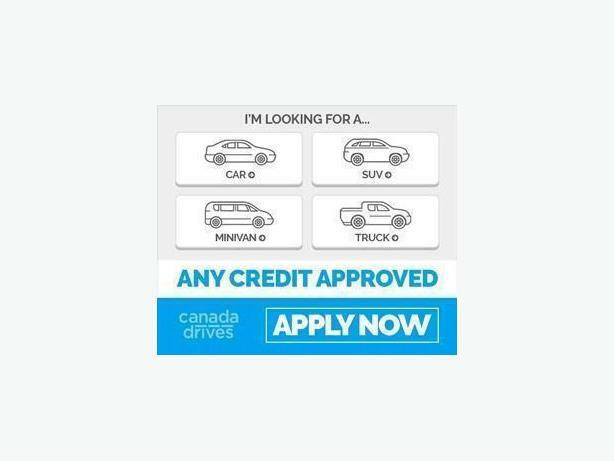 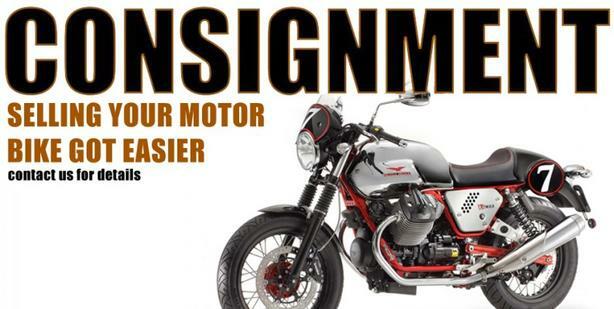 Consign your Motorbike with Tuff City and we will sell it for you!